The bad news here is that n-Space's forthcoming D&D-styled RPG, Sword Coast Legends, is getting delayed across the board. The PC, Mac, and Linux versions won't arrive until October 20, and sometime Q1 2016 for the Xbox One and PlayStation 4 versions. The good news (for PC players) is that if you've already pre-ordered the game or do so now, you can play it this weekend. 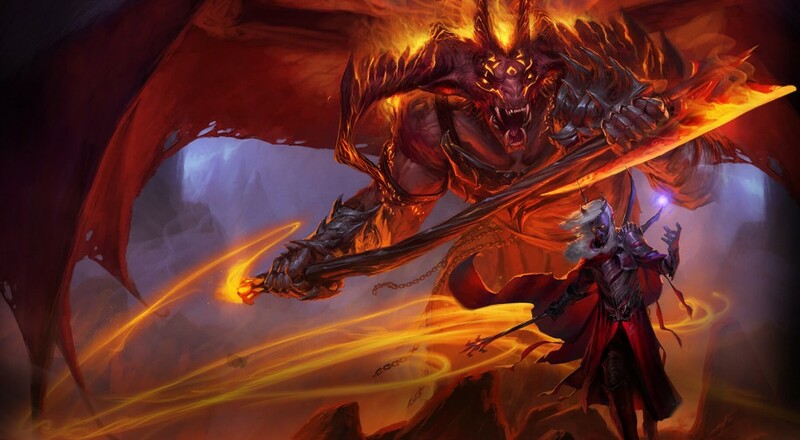 Versions of some of the companions found in Sword Coast Legends will be available should you wish to adventure alone. Additionally, all pre-orders will receive the "Rage of Demons" DLC for free when it gets released. The game can currently be picked up for just $34.99 via Steam.